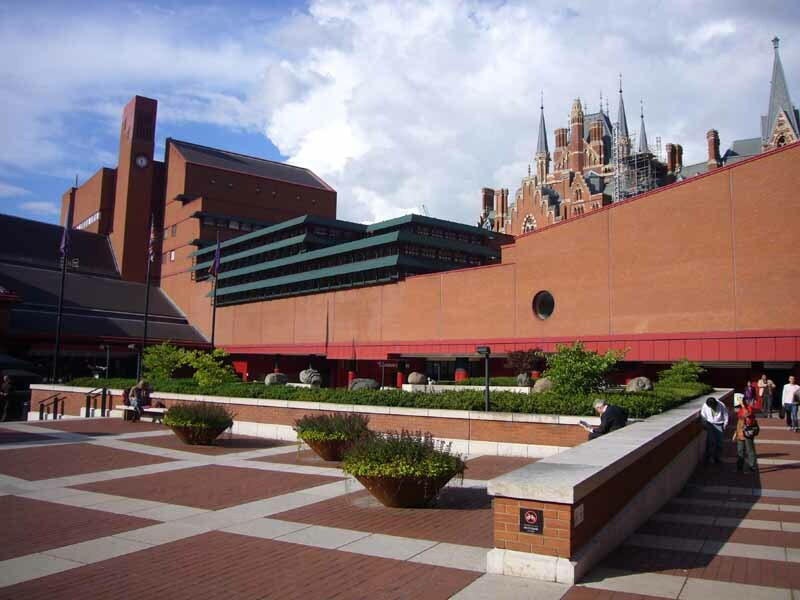 We’ve selected what we feel are the most important examples of Library Buildings. e-architect cover completed buildings, new building designs and architecture competitions across the world. 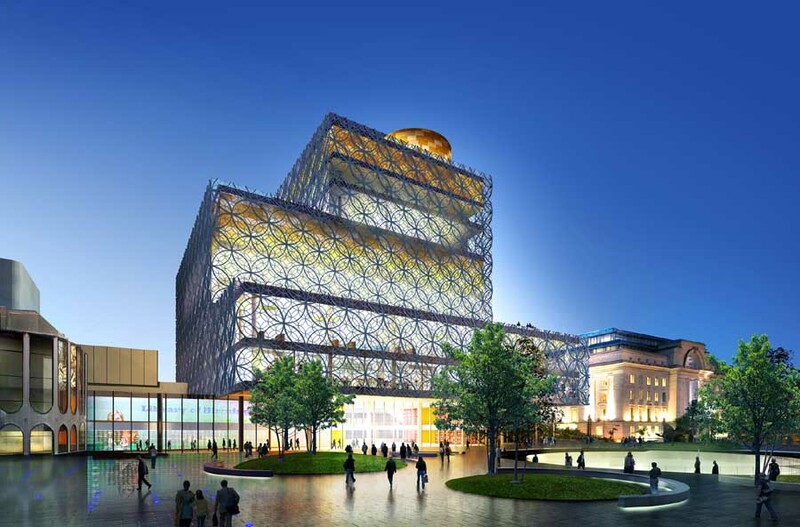 The focus is on contemporary Library buildings but information on traditional buildings is also welcome. 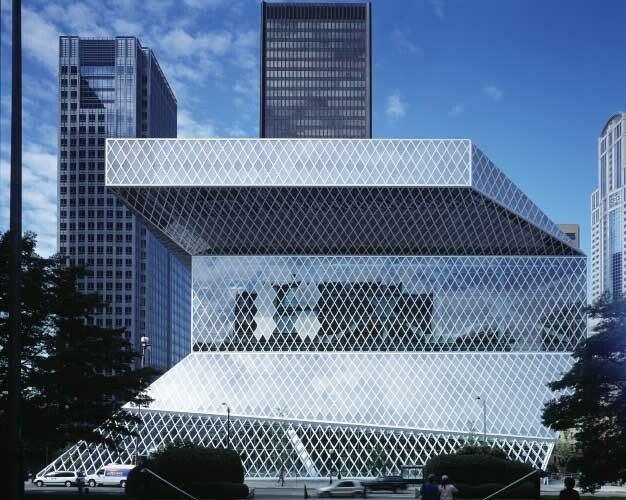 We have 3 pages of Library Architecture selections with links to hundreds of individual project pages. 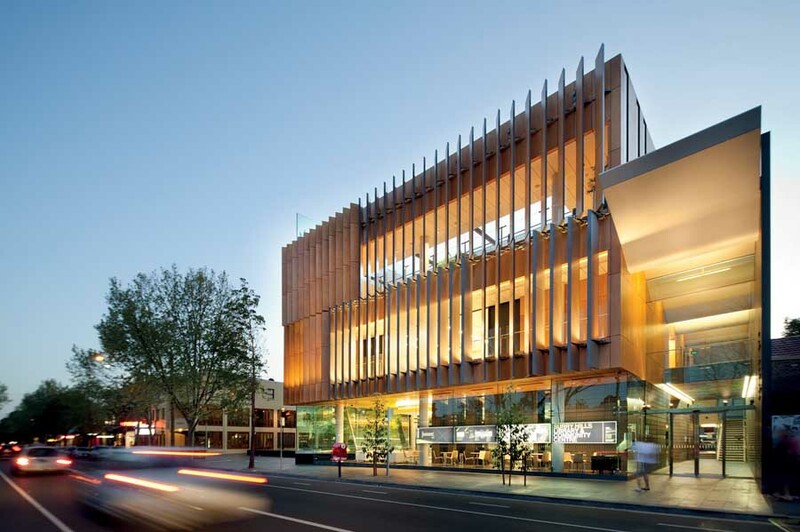 This building has been imaginatively designed to provide a 14,000 sqm cultural research centre which includes a café, library, meeting room and exhibition area. 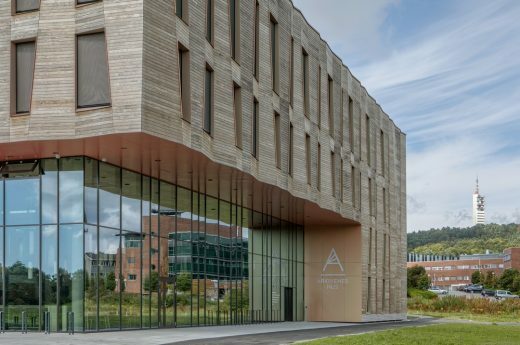 Kebony, a beautiful wood recommended by leading architects, was selected for the exterior cladding of the Archive House to create an eye-catching geometric ‘folded’ façade. 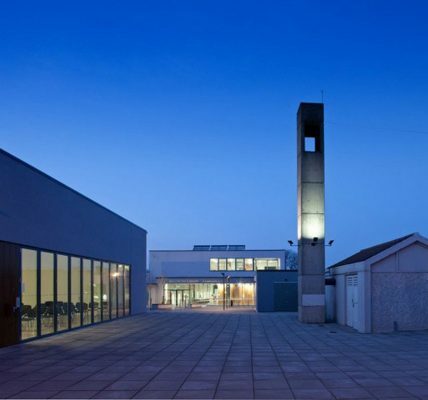 The new 2,300m2 project for client Clare County Council, has been conceived as a new cultural hub for the town and the region. 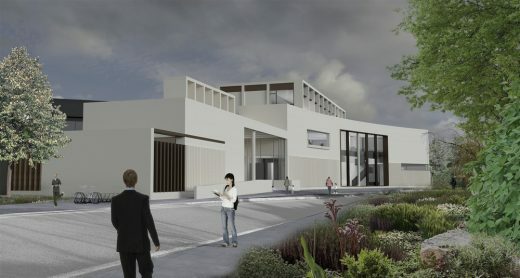 It will abut the town’s existing Glór Theatre (2001) adding the new County Library and a small contemporary Art Gallery. 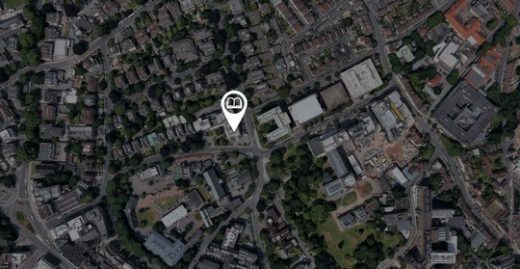 A new £80m library development is to be built at the heart of the University of Bristol’s Clifton Campus. 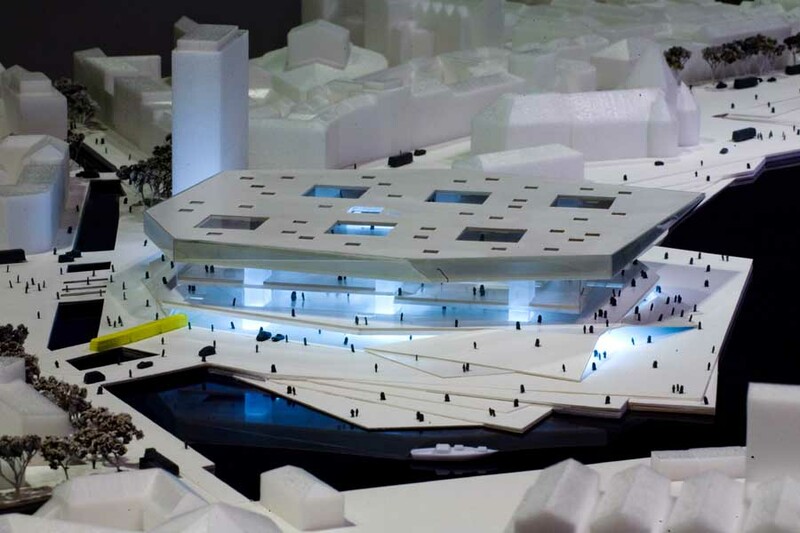 The design will be by British architecture studio Hawkins\Brown and the Danish practice Schmidt Hammer Lassen Architects to work with renowned British engineering firm BuroHappold. 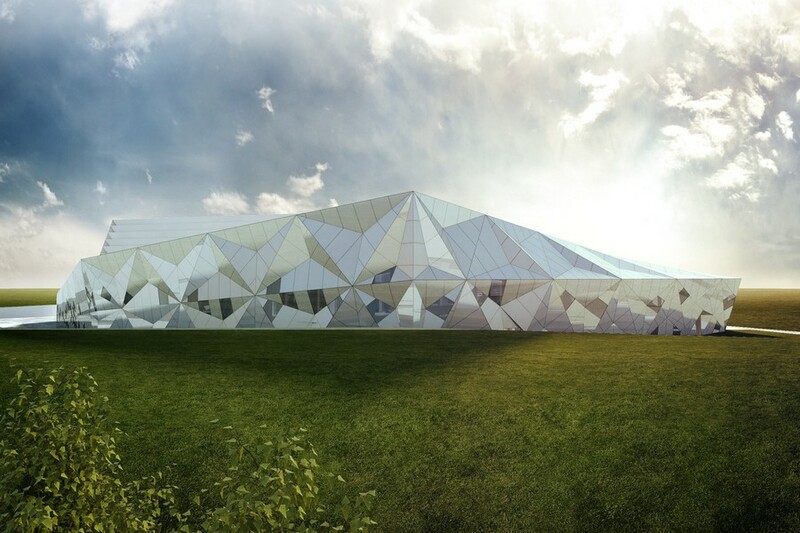 Varna Public Library Design Competition entry shortlisted in third place, our of 370 entries. 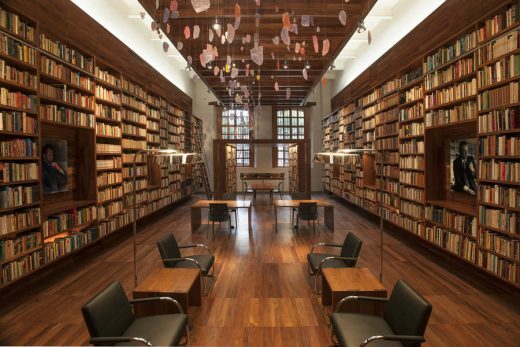 The project is part of the ‘City of Books’, a project by the Mexican Secretary of Culture to acquire the personal book collections of the most relevant Mexican writers and intellectuals of the 20th Century and commissioning architects the design of each personal library to be housed within La Ciudadela, an 18th Century building in the central part of Mexico City. Centenary Square, the largest public square in the heart of Birmingham, currently lacks cohesion or a clear identity or atmosphere. 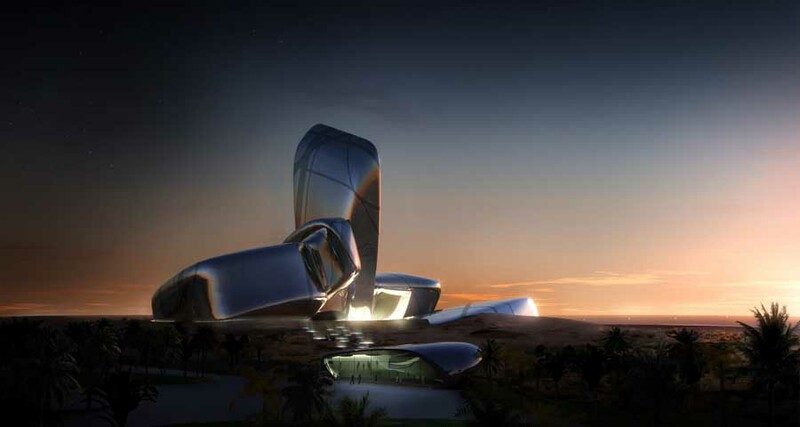 Mecanoo’s design transforms the square into one with three distinct realms: monumental, cultural and entertainment. 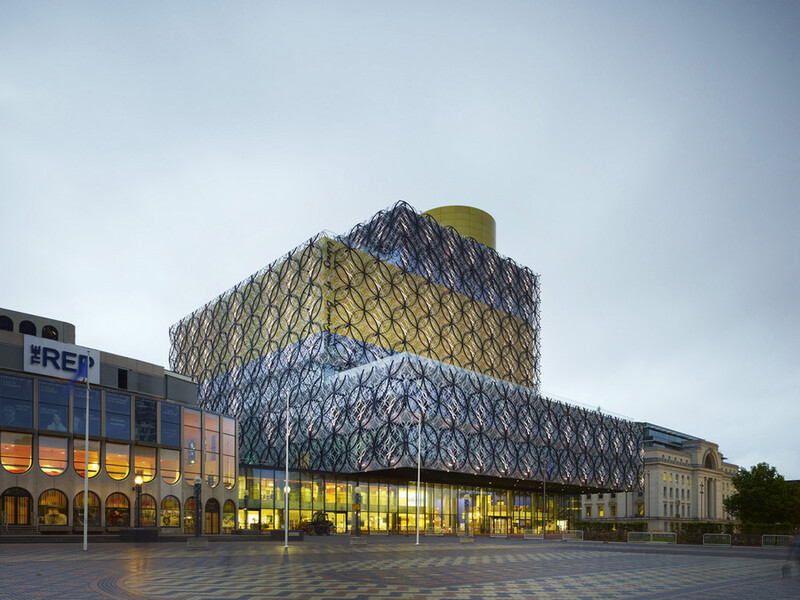 These palazzos form an urban narrative of important periods in the history of the city; The Repertory Theatre (REP), a 1960s concrete building, the Library of Birmingham, designed in 2009 and Baskerville House, a listed sandstone building designed in 1936. 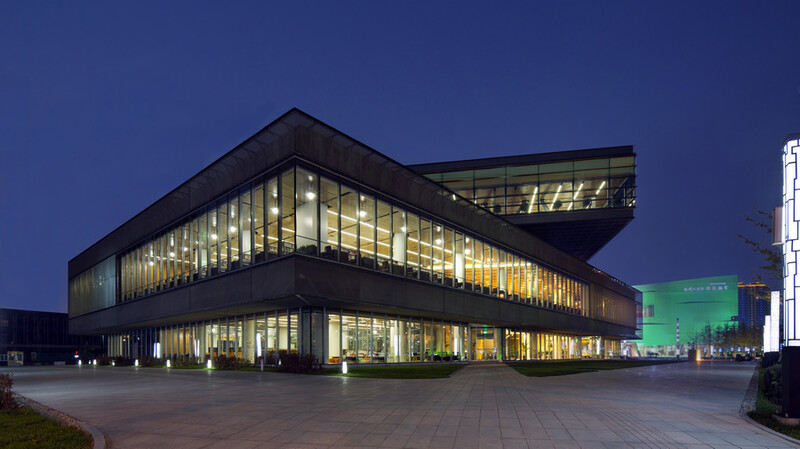 Bayuquan library is another project designed by DSD in Bayuquan near Bayuquan Theatre. The idea of this design was from two rotated books. And the rotated blocks provide a best view. 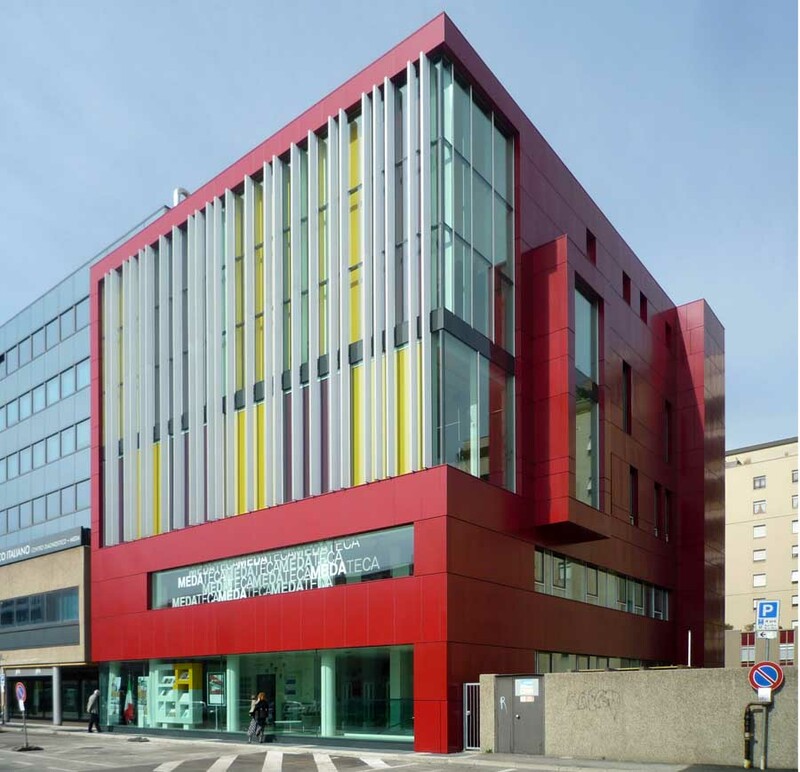 The library is mainly made up of 3 parts including the basement block containing 2 levels, the cantilever (3rd floor) and the connection. 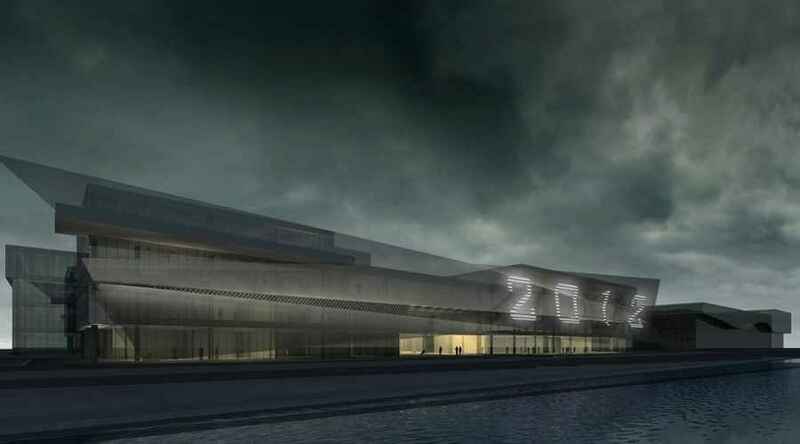 The Project designed by the architects Jordana Tomé, Filipe Oliveira and Vitor Quaresma was awarded with the first prize in the Public Competition for the Elaboration of the Project for Setúbal’s Municipal Library. 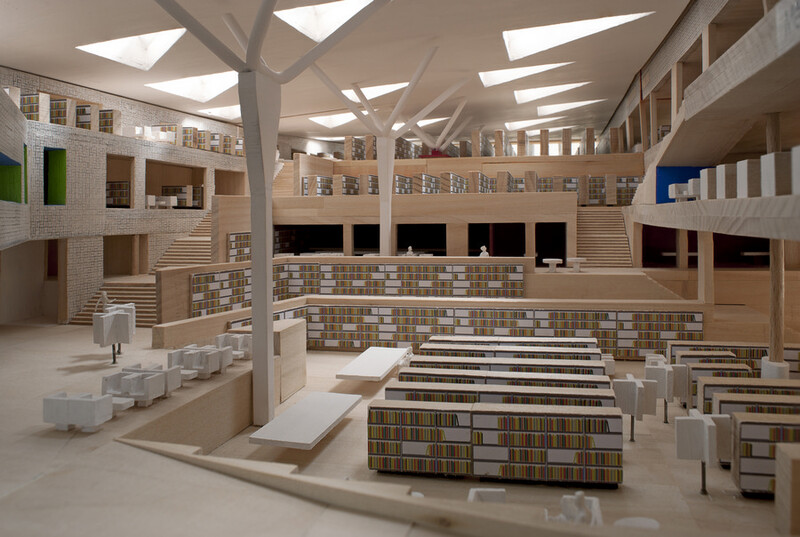 This is a building proposal for the Berlin Central Library. Strategically sited within the city adjacent to the new Tempelhoff Park. 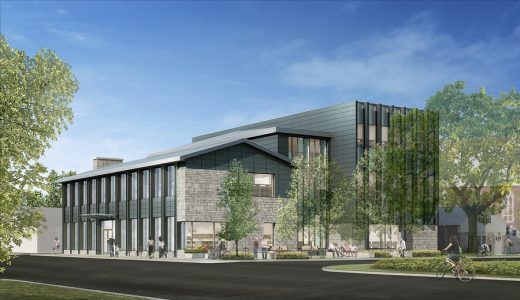 The new library building should be viewed as a point of departure and is directly associated to the city’s commitment to future urban development within this area. 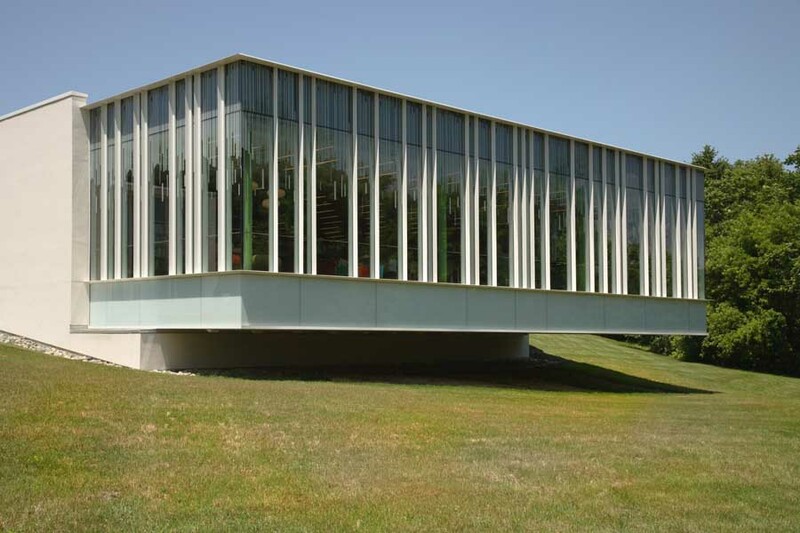 This library building replaces an ex industrial warehouse maintaining the perimeter walls. 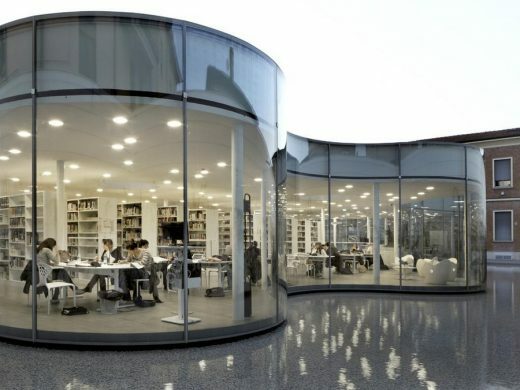 The typical idea of the classic library is changed in an organic transparent shape put inside the original perimeter of the industrial building. 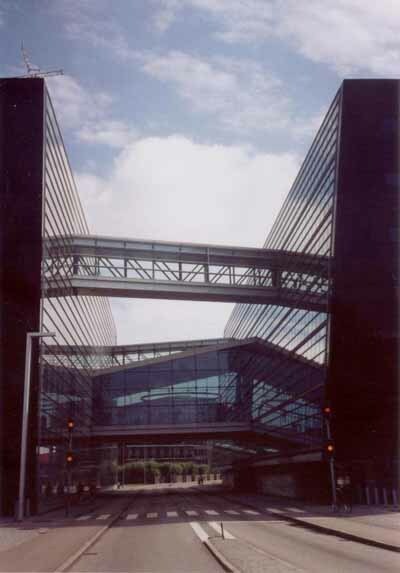 The space between the transparent curvilinear glass skin and the existing perimeter walls is occupied as a connection element by a water tank, that stretches to the north of the road. 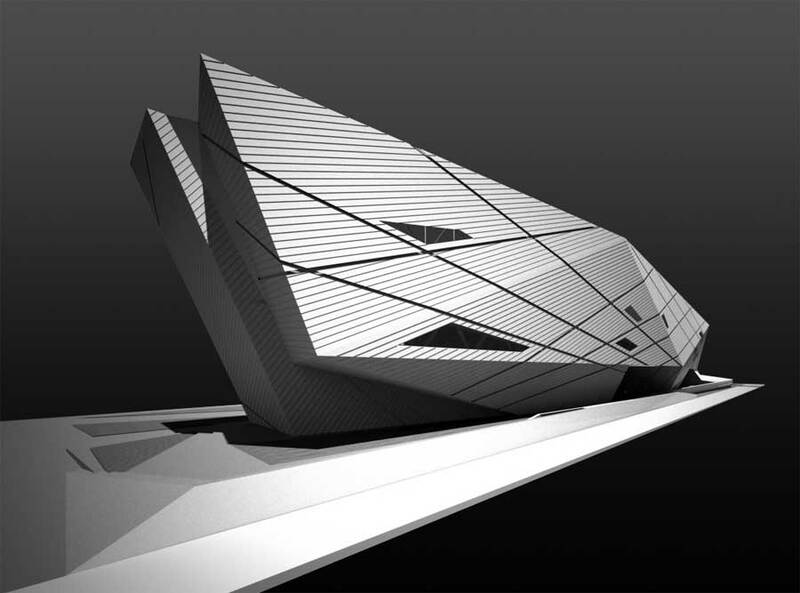 The two-floors library occupies a gross floor surface of 1175 sqm. 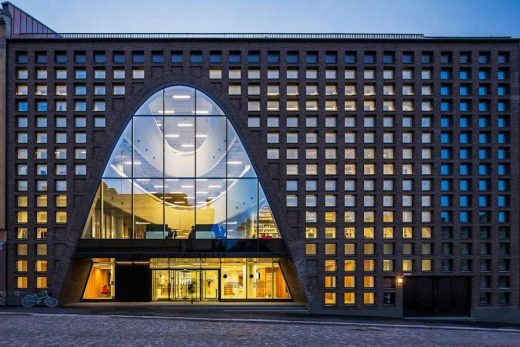 The new library building – the largest academic library in Finland – complements the urban block by adding a curved brick facade, integrated within the street line formed by the adjacent buildings. 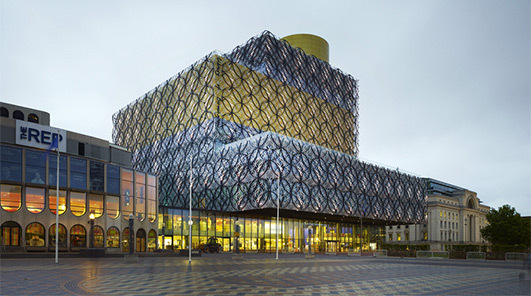 This imposing building in the centre of the city “provides a gateway to the new information age”. 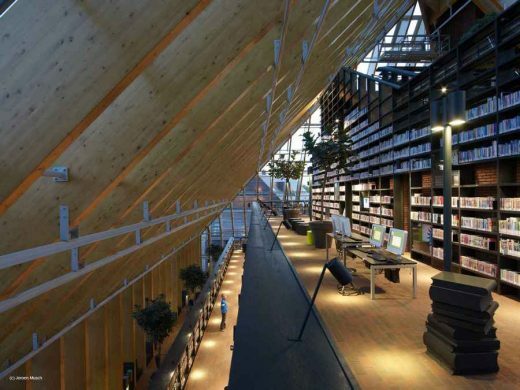 The New Cultural Centre and Library in Karlshamn, Sweden, is designed to gather the city’s cultural functions under one roof. 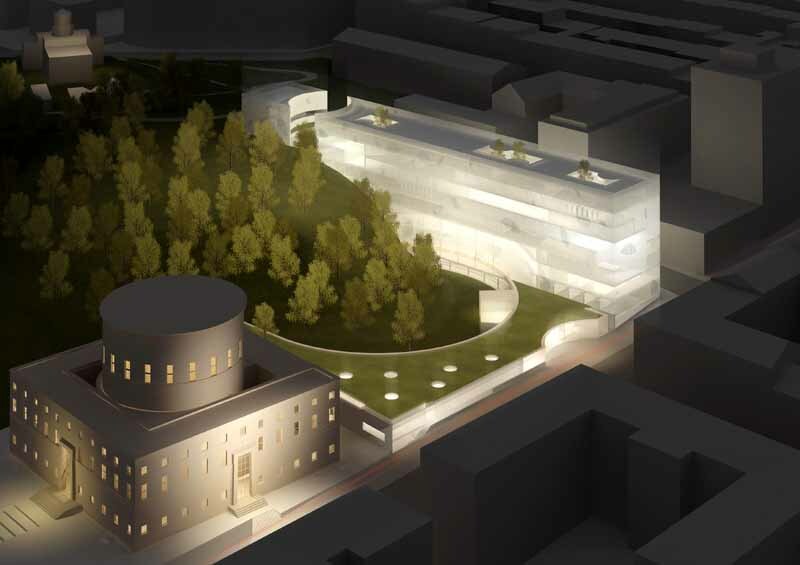 schmidt hammer lassen architects has just won an international competition to design this 5,000 square metre cultural centre. 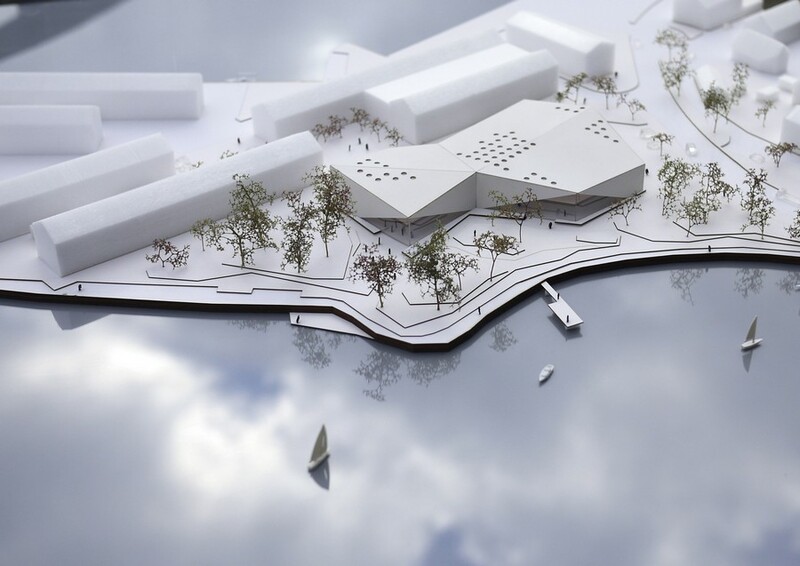 Karlshamn will get a sculptural and flexible building containing a library, an exhibition area, a cinema, a tourist office and a café. 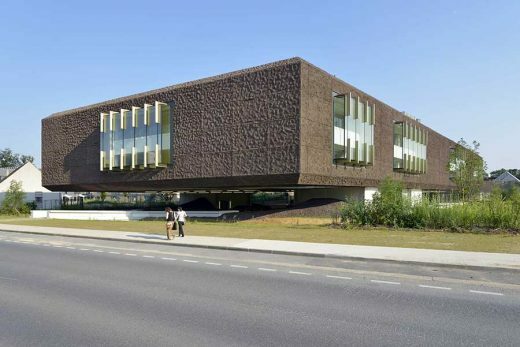 The architects chose an audacious strategy for the design of this new building, which resembles a mound of earth ‘torn from its natural environment,’ in harmony with its surroundings. 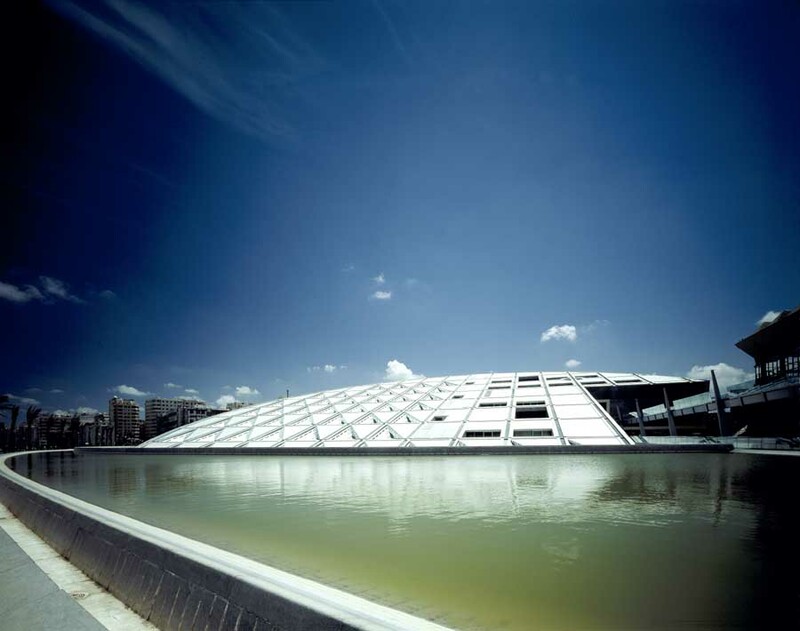 ‘Between naturalism and terror, ‘the Marne-la-Vallée Library puts us in touch with our dreams – active, joyous, sometimes disturbing, comforting, but always salutary’. Today Spijkenisse Book Mountain and the adjacent residential neighbourhood will be opened by Prinses Laurentien of the Netherlands. Manifesting itself clearly as a mountain of books on the town’s market square, the architecture is both an advertisement and an invitation for reading. 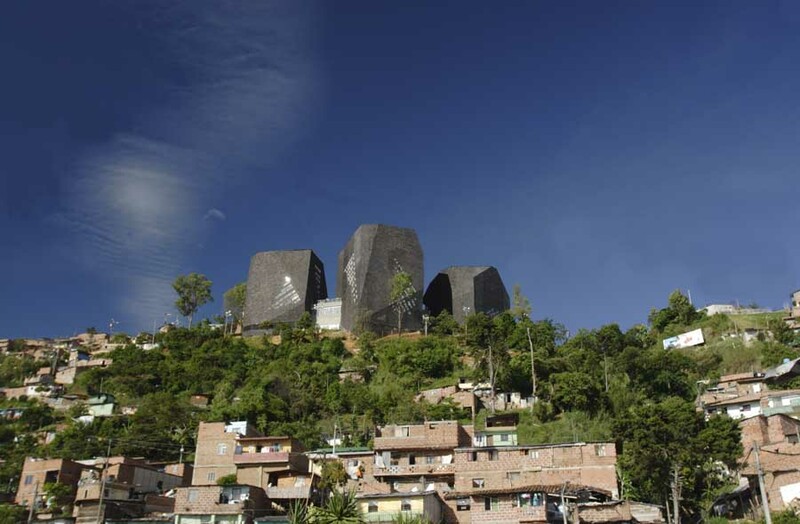 Clever stacking of the buildings commercial functions produces its pyramidal form, which in turn, is wrapped in the libraries 480 meters route along bookshelves. This architecture project is modest addition to the small village of Huairou on the outskirts of Beijing, just under a two hours drive from busy Beijing urban life. 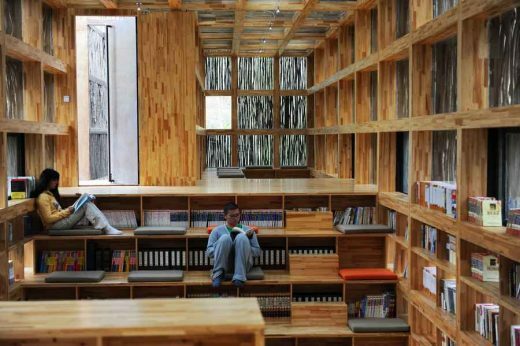 On the one hand it forms a modern programmatic complement to the village by adding a small library and reading space within a setting of quiet contemplation. On the other hand we wanted to use architecture to enhance the appreciation of the natural landscaping qualities. 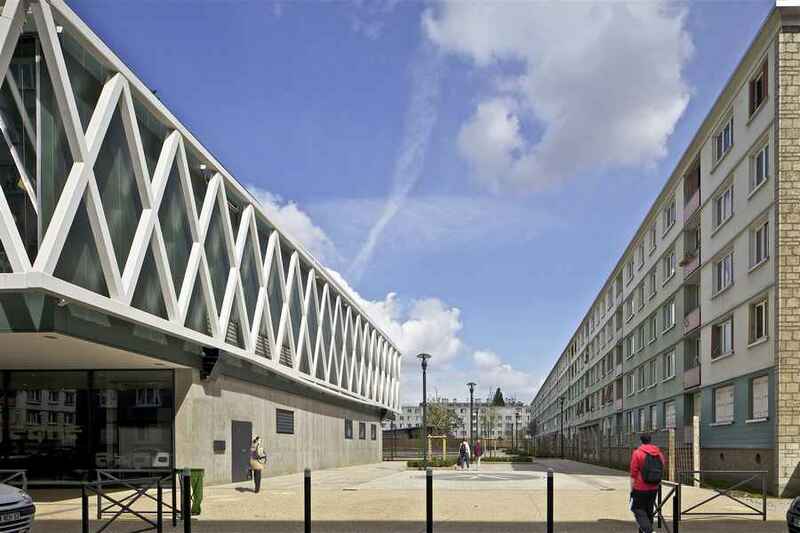 The Romainville multimedia library building is located in the heart of a dormitory town that is being completely renovated. 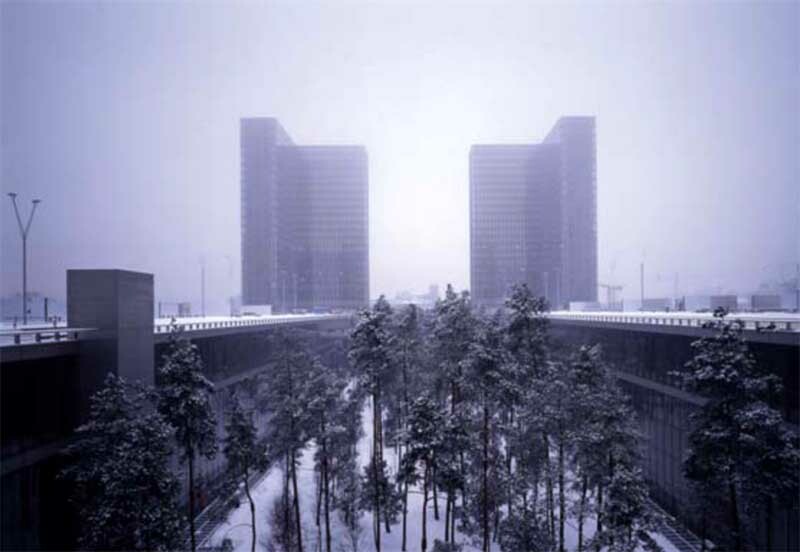 The town planners wanted to open up the district by fragmenting the housing blocks, creating a central plain to provide a large park and two facilities, including the multimedia library which is intended to act as an attractive magnet on a neighbourhood level. The architecture floats between two ‘flying carpets’. 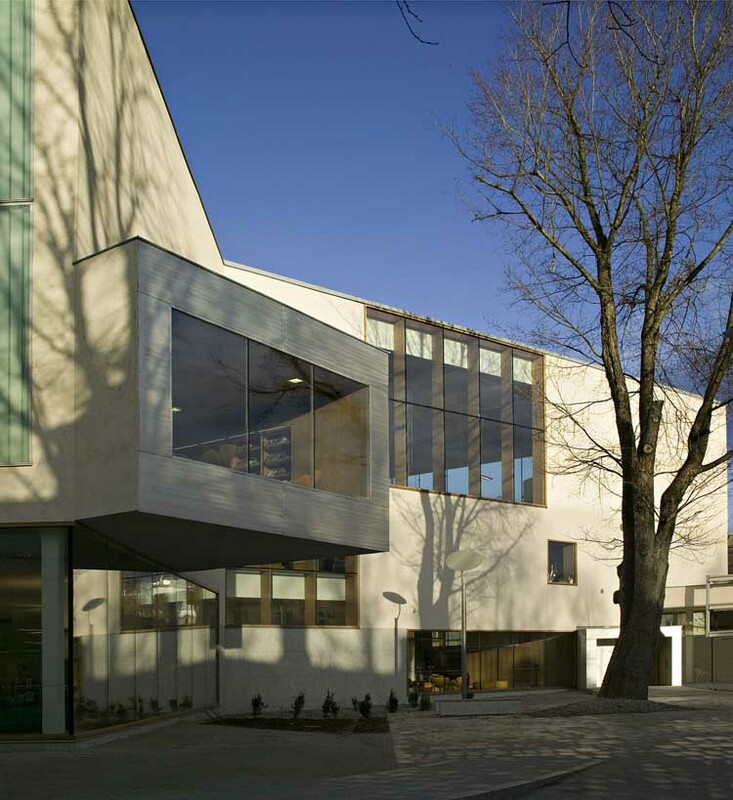 The UK’s first purpose-built joint-use library building. 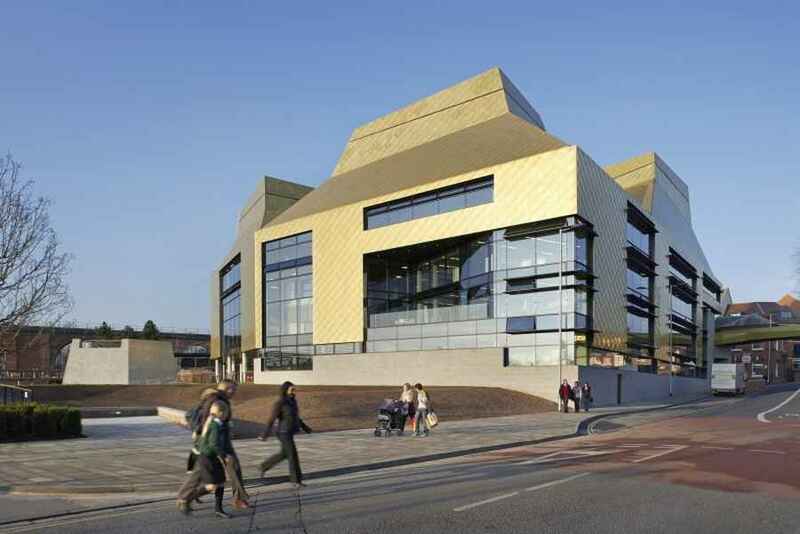 The Hive which will serve the University of Worcester and the county that incorporates the county archive, a local history centre, accommodation for the County Archaeologist’s team and a ‘one stop shop’ for the local authority: The building design is a pioneering response to the challenge of providing a wide range of public services in an age of austerity whilst promoting social and environmental sustainability. 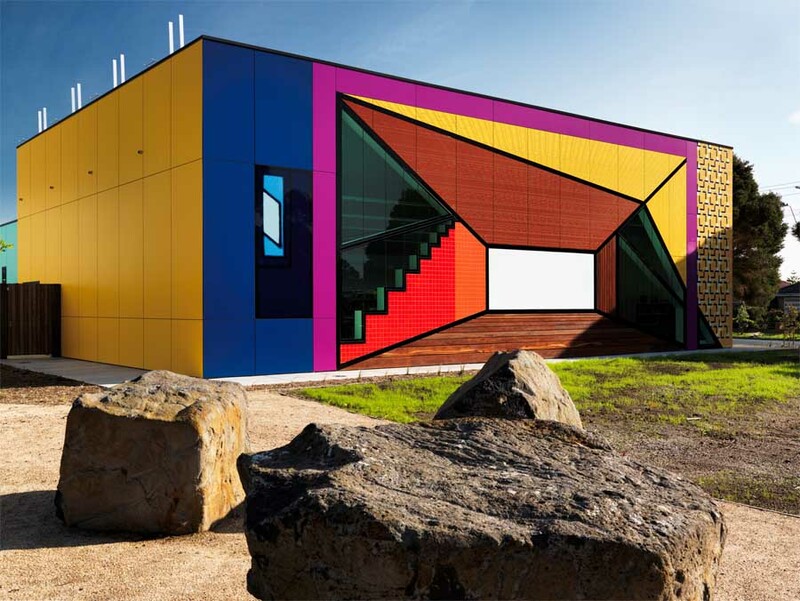 Following a decade of modest local development, the Victorian Government proposed a new community resource combining an existing former school gymnasium with a new library and learning centre. This presented the opportunity for a significant, easily found and adventurous building reflecting community cultural aspirations. 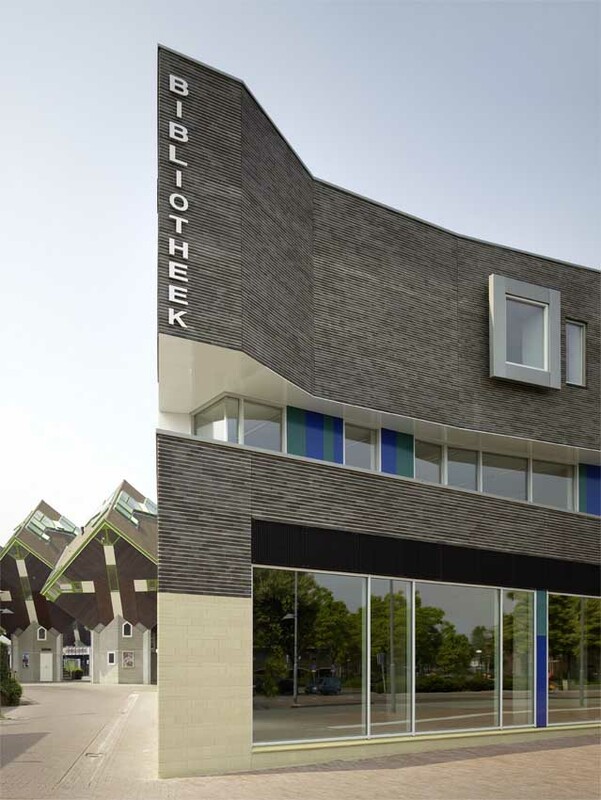 The project to design the new public library building arose from a public competition process petitioned by the Municipality of Taltal in 2008. 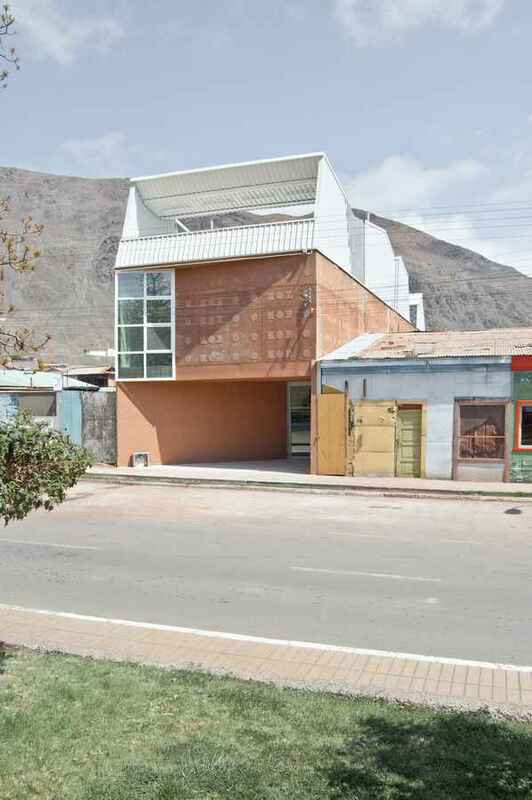 This building design received the first place selection. 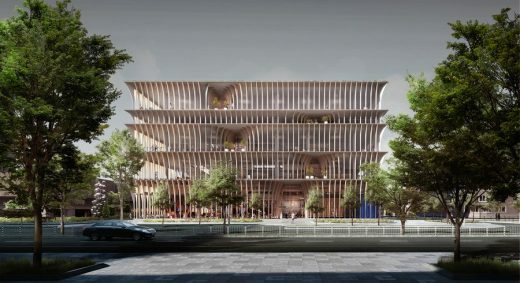 Architecture competition – a proposal for redefining the appearance of the Tianjin Binhai Library, an existing four-story building situated on the bank of a river. 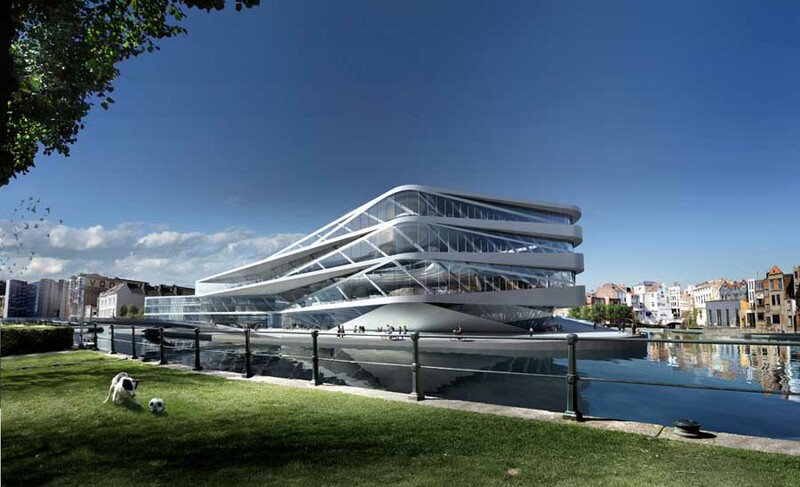 The building is the center for this new development area, and the landmark for the waterfront walk.